From the Fairy Tail Pop! Vinyl collection by Funko. 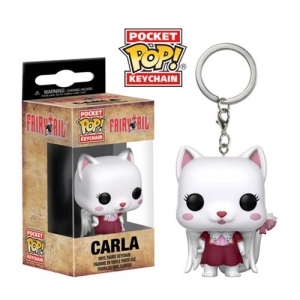 Fairy Tail Carla Pocket Pop! Key Chain. From the Fairy Tail Pop! Vinyl collection by Funko. Fairy Tail Carla Pocket Pop! Key Chain. This Pocket Pop! Vinyl Figure Key Chain stands approximately 1.5 inches tall and comes with an attached key ring. 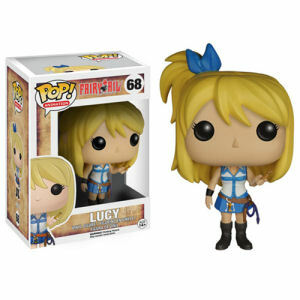 Funko Fairy Tail Pop! Vinyl shipping from Canada. No Surprise Border fees or Customs!